Upon entering our clinic, our receptionist will welcome you. We will request that you complete our patient forms. This paperwork provides us with your health history and information on your condition as well as your insurance and other important information so that we may assist you in the best possible way. Next, you will have an examination with one of our doctors to discuss your health-related issues, concerns, and potential treatment options. This initial visit is designed for doctors to learn more about you, your condition, and expectations to determine how chiropractic care can meet your goals. 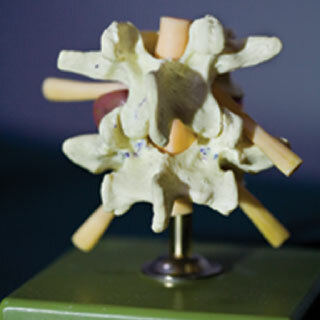 During the exam, the doctor will also test your nerve reflexes and spinal flexibility. Other standard neurological, orthopedic, postural, and physical tests will be performed as well. Depending on your history, injury and/or specific condition, x-rays may be medically necessary. X-rays will alert the doctor of any serious spinal conditions and assist us in developing the most effective treatment plan for you. The digital images are taken on site and sent to an outside imaging center to get an additional opinion from a radiologist. 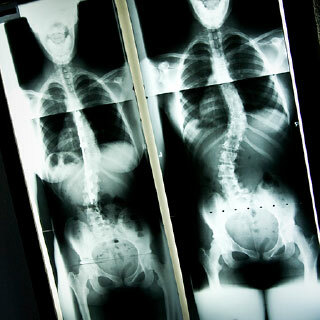 After reviewing your health history and examining your spine and x-rays, the doctor will discuss with you recommendations for the best treatment and wellness program to fit your needs. If your condition requires care with other providers, our doctor will refer you to another physician who would be able to assist with your specific condition. 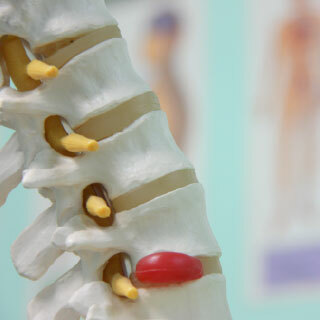 Your initial appointment may include spinal manipulation and physical therapeutics such as ultrasound, electrical muscle stimulation, cold laser therapy, or soft tissue massage/manual therapy. Treatment is interactive, so feel free to ask any questions or express concerns about the different styles of treatment anytime. The purpose of our treatment and wellness plan is to help you achieve proper spinal alignment, decrease pain and inflammation, and get back to your activities of daily living. Prior to leaving, the doctor will suggest a wellness program to incorporate at home outside of the treatment you will receive in our office. This may include: ice or heat application instructions, activities or positions to avoid and at-home exercises and/or stretches. Every person is unique; therefore, everyone requires a customized treatment and wellness plan to allow them to live their healthiest and pain-free life possible.